When you are photographed I strive to capture the real you. I will be photographing many poses and multiple locations. If you find it hard to chose an image or 2 you need not to worry. 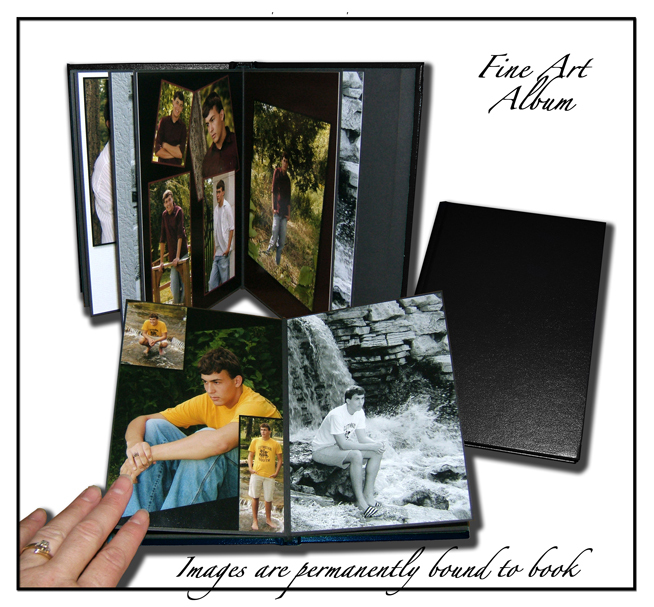 Purchasing an album is the best way to showcase ALL the images you love. You will pick the images and I will design the album for you. You will have the final approval before the album goes to the lab for printing. Samples of more albums coming soon.